It is forbidden to sell cigars and tobacco online. Tobacco may only be purchased from a tobacconist. 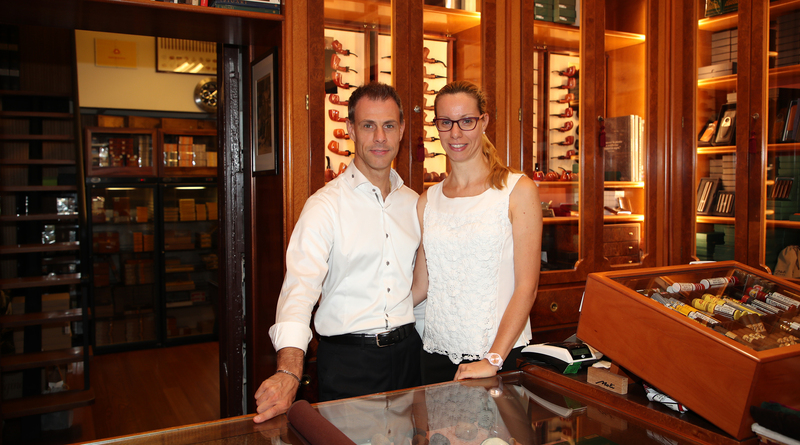 Tabaccheria Noli in Milan has been awarded the recognition of ‘Bottega Storica’. 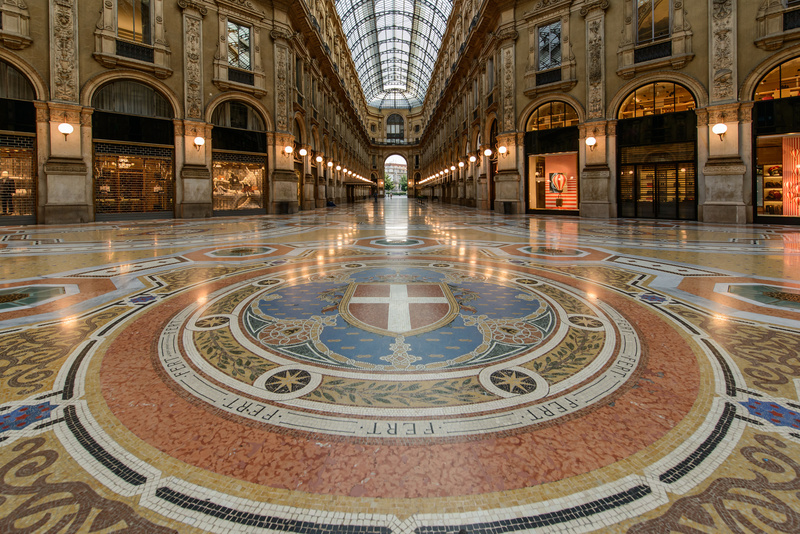 Since 1927 the shop has been located in the centre of the city, in the Galleria Vittorio Emanuele II. In 1973 the business was taken over by Leonardo Noli who, with his own personal touch and with the help of his sons Luca and Simona, still runs the tobacconist today. The cigars and tobaccos we sell are lovingly stored in humidors to preserve their aroma. 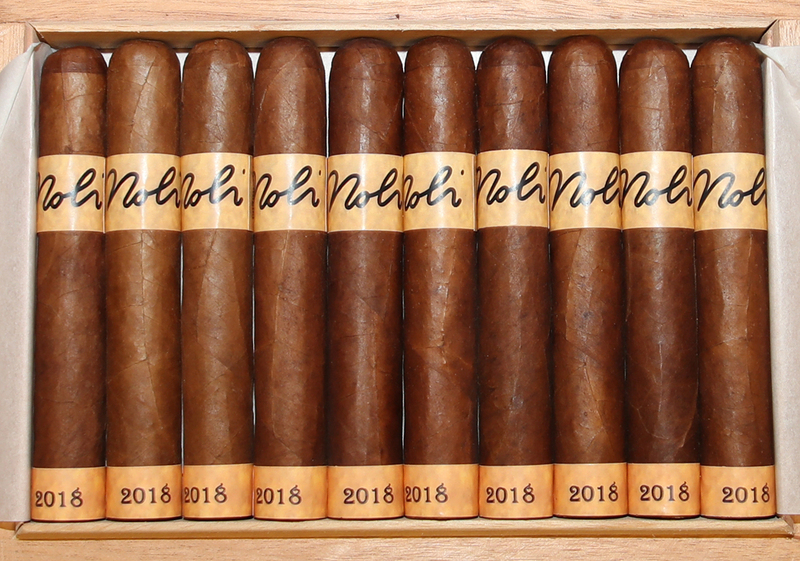 Placing many years of experience at your disposal, we offer you a range of smokers’ supplies that are the result of a careful selection of the finest Cuban, Dominican and Tuscan brands, to which we add the excellence of Noli cigars, which are produced exclusively for us in Nicaragua by Mombacho Cigars of Granada. We also offer the prestigious Dupont lighters, pipes of the best Castello and Dunhill brands and a range of first-class accessories handmade by Italian artisans using high quality materials. On our website you can buy accessories and pipes online with the guarantee and the seriousness that has distinguished us for many years. The end of a good smoke is always a little sad. It is sort of like losing a good friend who takes time to sit down and listen to you. Smoking intelligently means choosing to smoke the pipe or cigar for pure pleasure and not for vice. The pipe is a faithful and lifelong friend. The cigar is a pure pleasure to be enjoyed alone or in the company of friends. Italians, in fact, remain the world’s leading experts on this type of smoking, so much so that the British tobacco producer Samuel Gawith recently increased his exports to Italy by 400%. The cigar world is also becoming increasingly popular, to the extent that both Cuban (Cohiba, Montecristo, Partagas, Romeo y Julieta, etc.) and Nicaraguan or Dominican (Davidoff, Arturo Fuente, Macanudo, etc.) manufacturers are constantly searching for vitolas and blends to suit all tastes and smoking occasions. 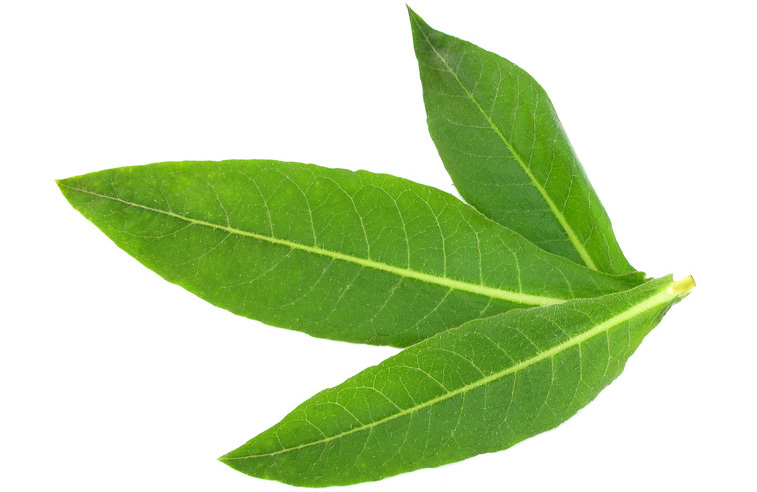 Tobacco is made from the leaves of the tobacco plant that have been dried or processed so they can be smoked. 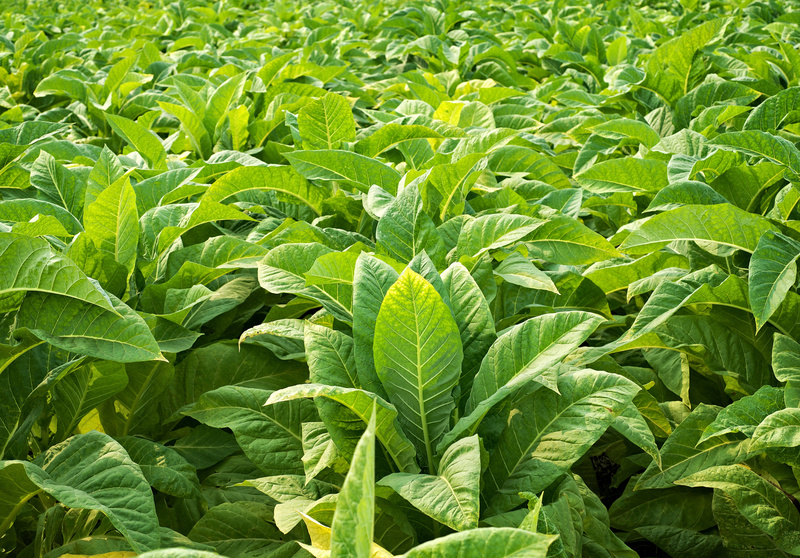 Tobacco is used in cigars and blends for pipes, such as Virginia, Burley, Kentucky, Latakia e Avana. Tobacco had long been smoked by native American peoples before the arrival of the European colonisers. It was these colonisers, in fact, who first brought tobacco to Europe, where it began to be cultivated in France in 1500. Tobacco brands that are most popular and widespread among pipe smokers include Dunhill, Erinmore, Peterson and Mc Connell. Still today the American tobacco Kentucky is cultivated in Italy to make our Toscano cigar. Cuba, Dominican Republic, Nicaragua and Honduras are tobacco-growing lands and traditionally cigar manufacturers. Both on-line and in our store we offer a wide assortment of pre-smoked pipes of various brands and models, all carefully selected, regenerated and guaranteed. For years, with expertise and a highly professional approach, we have aimed to provide our customers with the finest products. To preserve our cigars we choose the best humidors using the most modern humidification systems and made from the finest Italian wood. 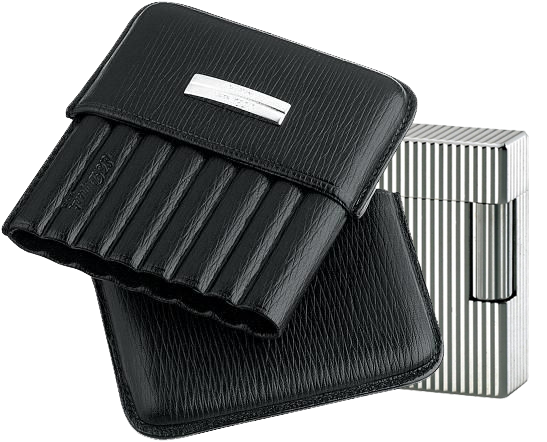 We offer pocket cigar cases in leather and carbon fibre, cigar cutters, ash trays and lighters. We collaborate with workshops, carefully selecting the best quality pipes. We are the exclusive dealers in Milan of the Castello Pipe and a line produced by Paul Winslow especially for us. Dunhill, Amorelli, Mario Pascucci, Paronelli, Bacigalupi, Peterson, Bang, Chacom and meerschaum pipes are the finest products selected for you. New categorie Special Offers - 40% discount. New Categories Pipes New Amorelli, Il Ceppo and Radice in promotion!